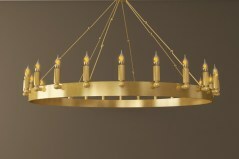 Classic and elegant chandelier, this 3d model is available in OBJ, FBX, and MB format. 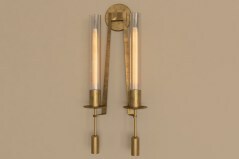 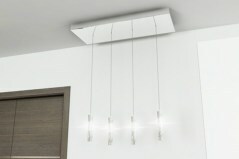 This wonderful wall lamp evokes 1940s French classicism, the 3d model comes in OBJ, FBX, and MB. 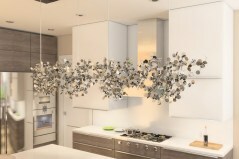 A beautiful chandelier for your living room, nook, dining, rec room, etc. 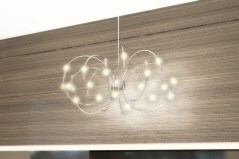 comes in OBJ, FBX, MB. 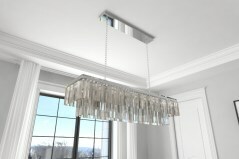 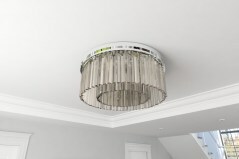 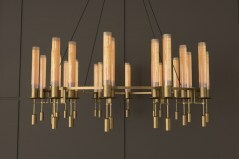 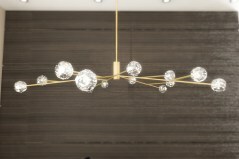 This chandelier is pure elegance for your dining, breakfast or nook area. 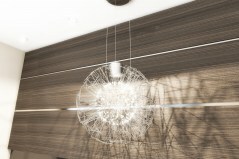 Format OBJ, FBX, and MB. 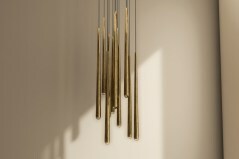 Download the 3d model of the chandelier terzani Argent in format OBJ, FBX, MB. 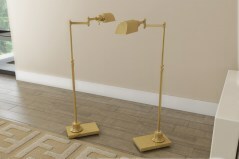 The brass library task floor lamp by Restoration Hardware 3d model OBJ, FBX, MB. 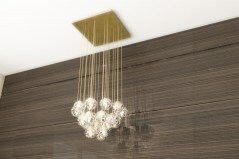 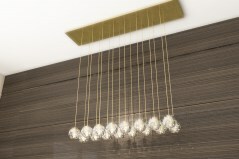 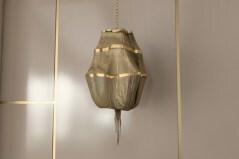 In this section you can download the chandeliers 3d models in format OBJ - FBX - MB. 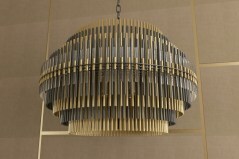 Modern chandeliers are also present in this section, download it from this page.